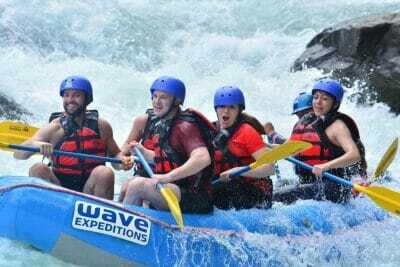 Experience the thrill of White-Water Rafting. 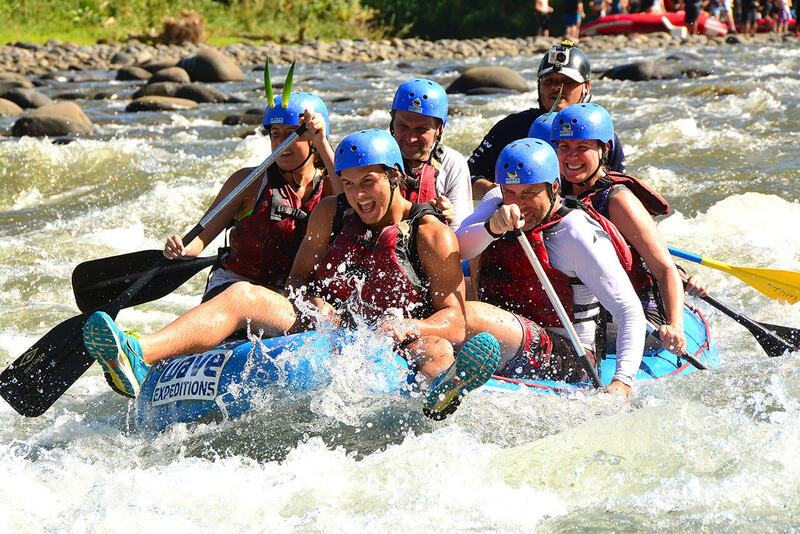 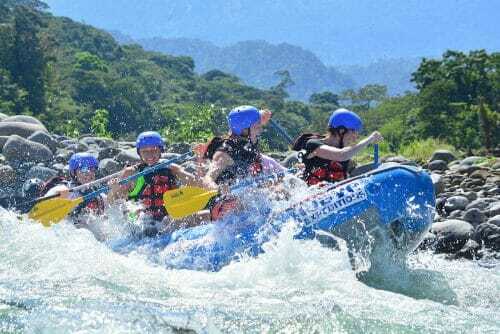 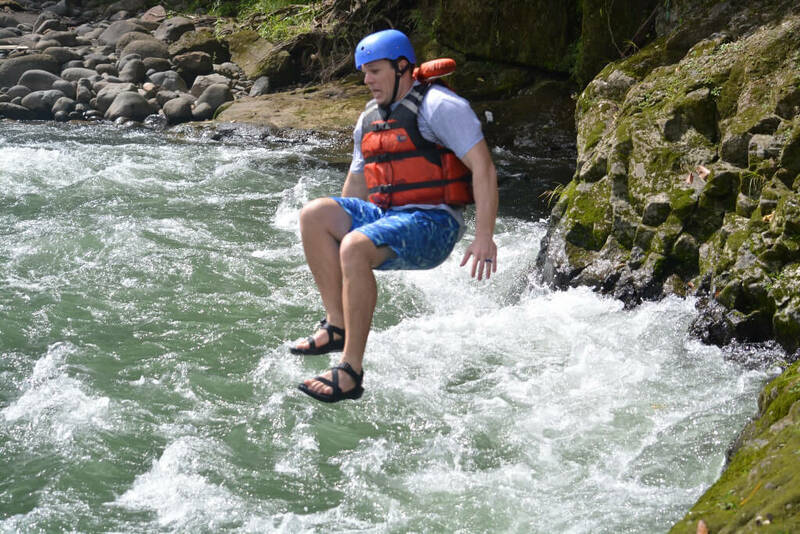 Costa Rica is known for world-class rafting and the Class III-IV rapids of the Rio Sarapiqui won’t disappoint. 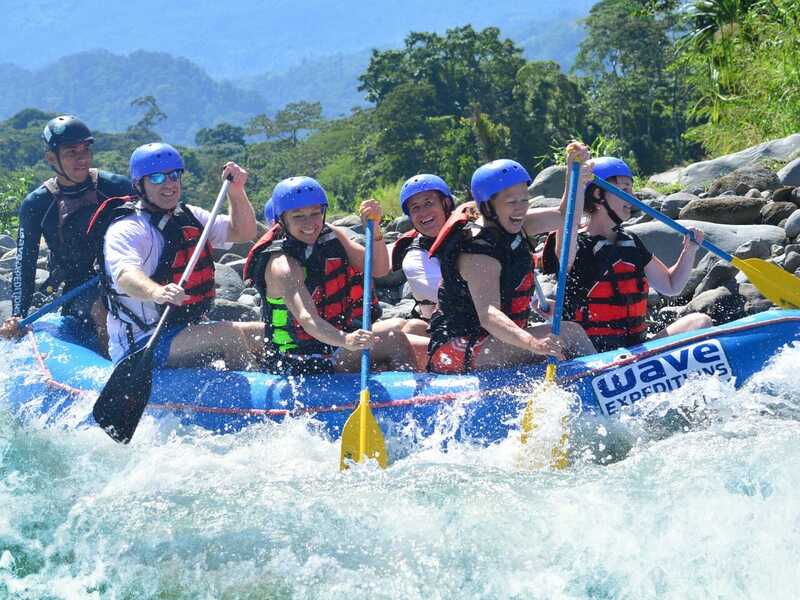 Fed by waters from Poas Volcano, you will raft 13 km (9 miles) through dramatic scenery on your adrenaline-packed ride on continuous white-water rapids. This tour requires a minimum of 4 people.